I’m pretty hyped recently. I feel like a kid that’s just got a new toy. A toy he’s been wishing for many months. And the dream just came through. I bought a 1993 Suzuki GSX-F 1100. A very neglected bike, that’s been through a lot… but with an excellent and lively engine. And the engine is what I’m after. I will put it in my Katana build. Let’s call it stage 2… I’m pretty hyped about this! 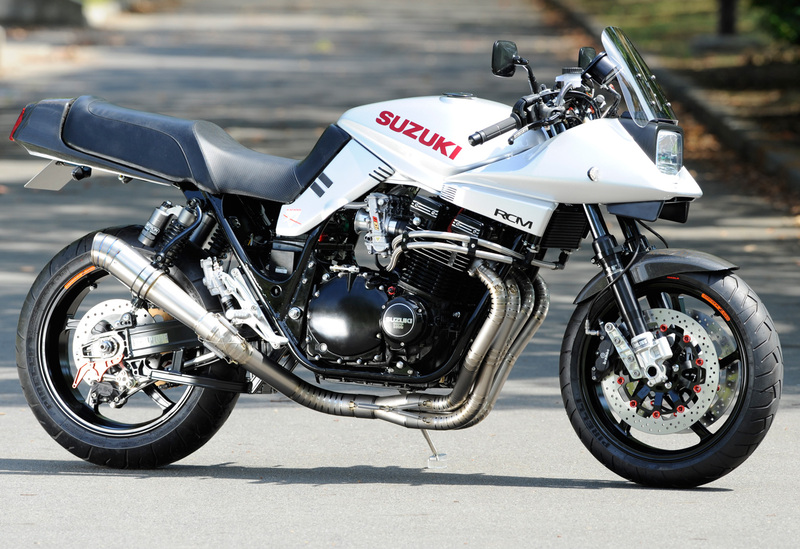 Therefore I was motivated to search for the original Suzuki Katana builds to make sure the engine will fit nicely. So here it is – a Top 5 Katana custom builds list. They’re not at all a standard custom builds. 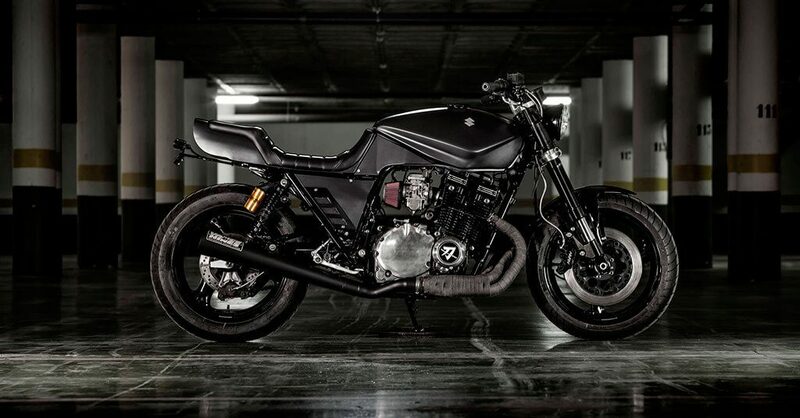 Katana is so characteristic that it just doesn’t inspire to create “another” cafe racer. 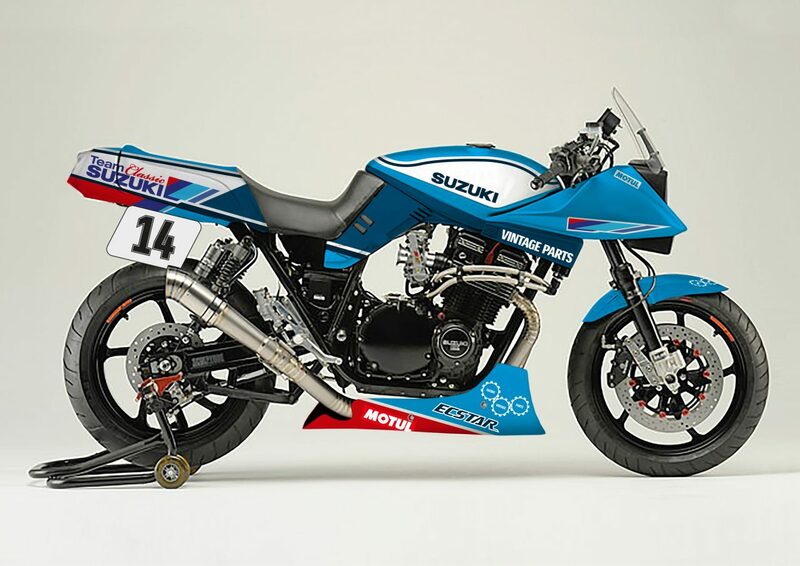 It is iconic enough to get the interest even from Team Classic Suzuki or other restomodding pros. I’m not listing my build 🙂 Icon 1000 is listed below – it will do the job better. Let’s go. 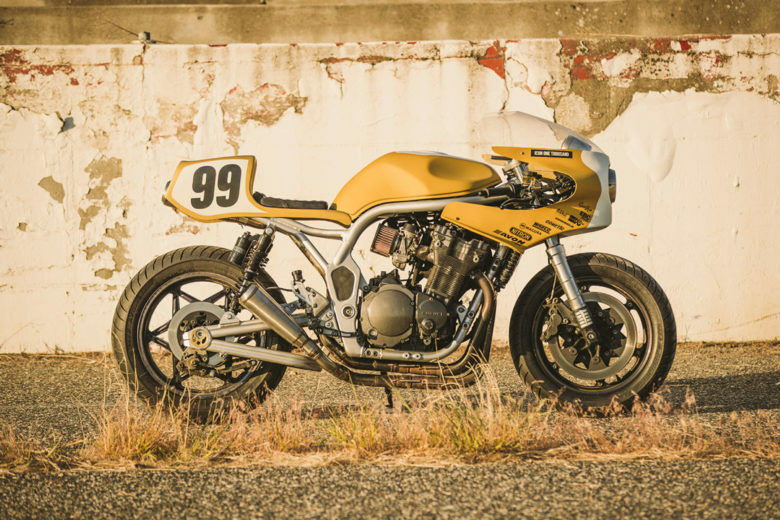 This Katana is more than a restomod. 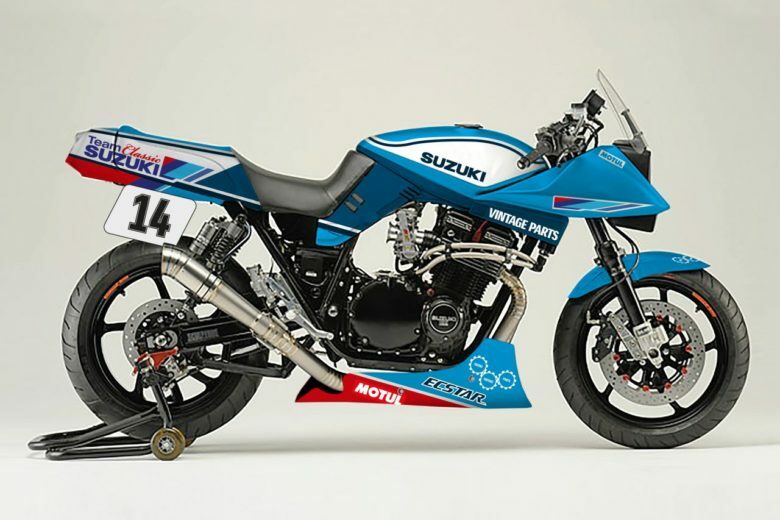 It was built by absolute pros, as a representative of what the factory Suzuki Team can develop, especially for competition of Classic Racing (and to promote Vintage parts supply). Guy Martin himself was riding this bike. Unfortunately during the important race, while driving on 3rd position, they crashed the motorcycle. Read more under the link below – there is a whole story behind this build and its races. This Katana was an inspiration for my build. I love the Icon 1000 sense of style. Every year they release a motorcycle (or couple of them), and they are all brilliant. 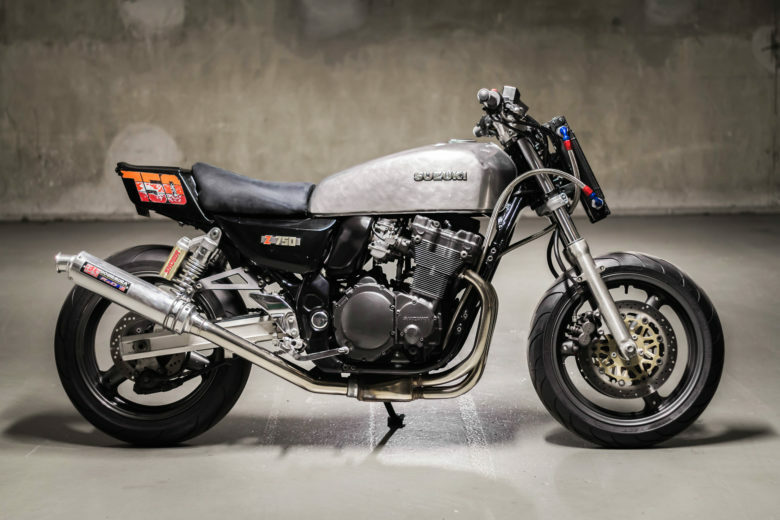 This Katana was released together with an Old Ghost GPZ900R. I couldn’t decide which one I should build for myself. I went for Suzuki, as it is air-cooled and has more performance parts and interchangeable components between the models (it’s simpler to modify). 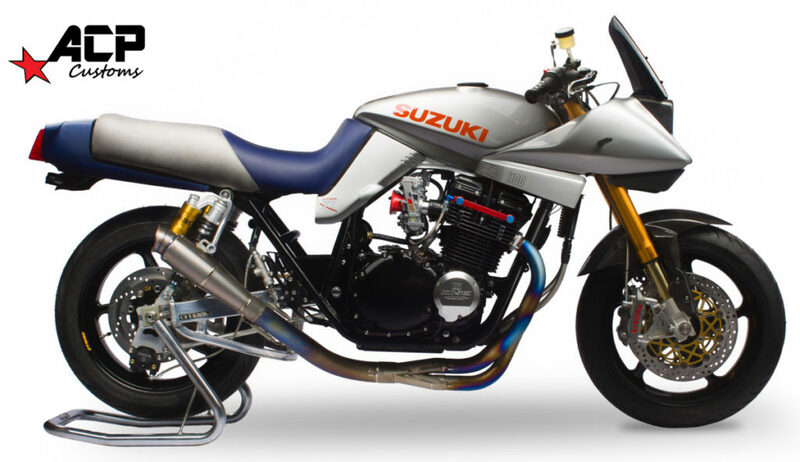 What I like here is the oil cooler in the front fairing, twin rear central shocks by Nitron. And a… 1200ccs oil-cooled heart from a Suzuki Bandit! Brilliant build by Spanish Macco Motors guys. 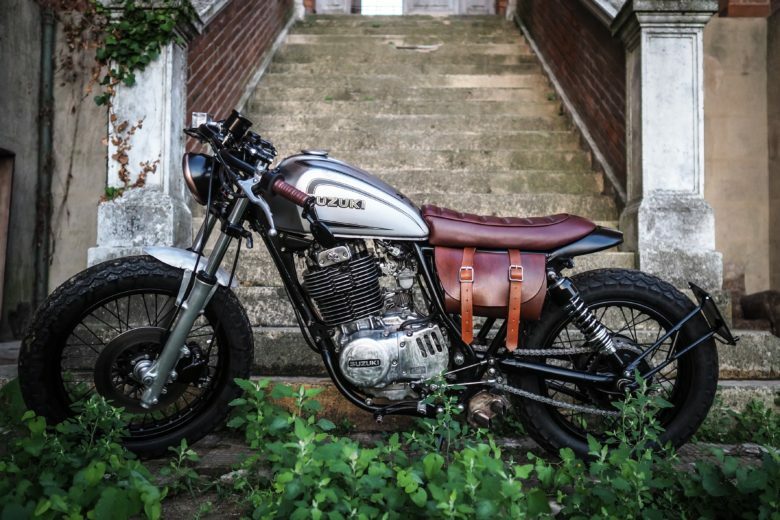 A proof that You can build something more classic from a Katana. 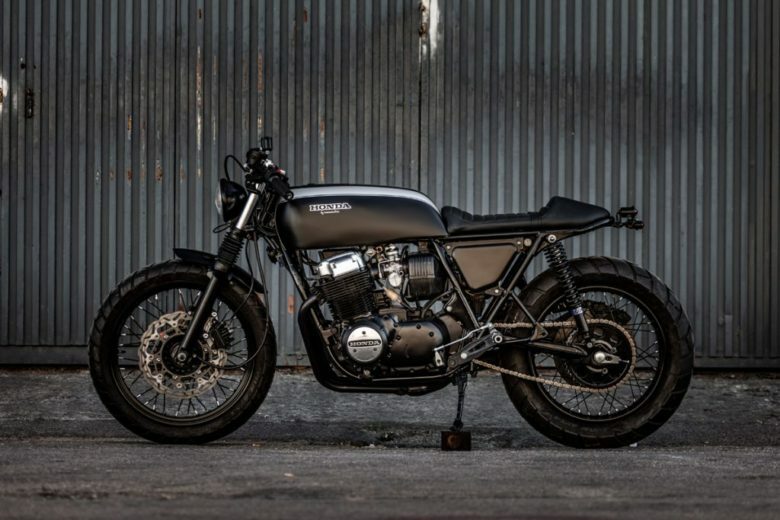 A naked bike, UJM… however, You’ll call it – a cafe racer. AC Sanctuary is for Suzuki what Rauh-Welt Begriff is for classic Porsche 911’s. They both come from Japan, and they never go wrong regarding the design and the performance. I placed number four and five together for a reason. 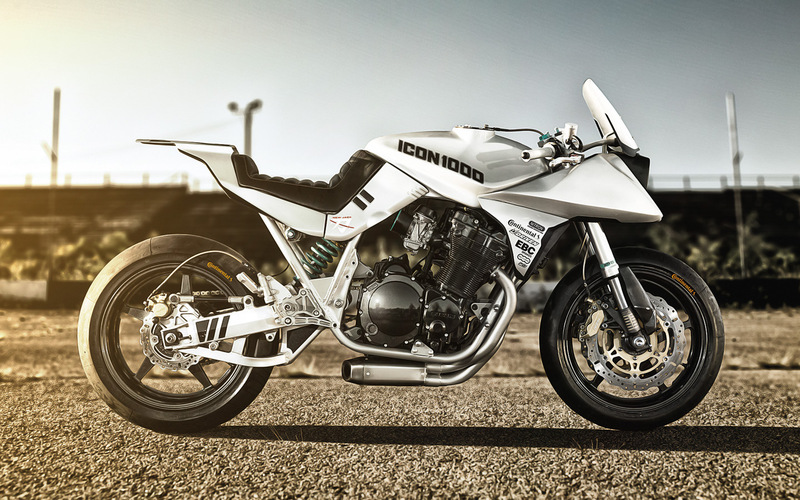 Katana is legendary not only for it’s designed by Target bodywork but also – the 1100 engine is tuners favourite. It can take a lot more punishment than initially was designed by the engineers. It looks good, is easily upgraded with tons of accessories and performance upgrading parts.